As July turns to August, temperatures reach annual highs. While we all love to savor the outdoors come summer, it’s important to take care in the extreme heat, especially for seniors, who are more prone to heat-related illness. Keeping indoors is a winning strategy to stay safe and comfortable, and there’s no reason it can’t be fun, too. Below, we’ve listed a few fun summer activities you can do indoors with your Lansing senior Grandma and Grandpa. Whether your Lansing senior parent is interested in studying Impressionist painters in an art history course, or creating his or her own painting in an art class, continuing education can be an incredibly enriching experience to share together. Check out the options at your local community center or university for ideas. The cool quiet of a library can provide a peaceful respite from summer’s heat. 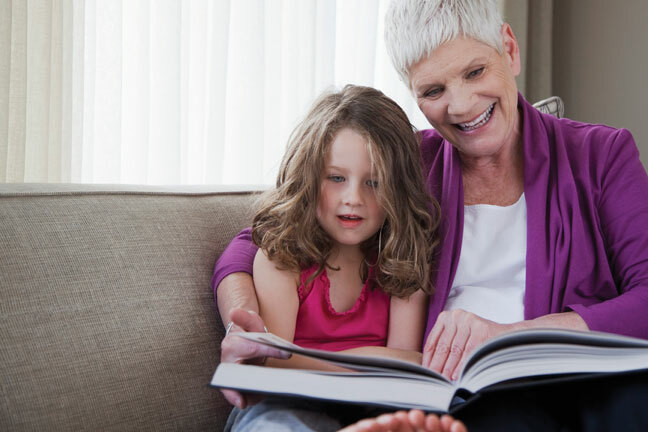 Make a list of the books you and your Lansing senior parent have been eying—whether classics or new releases—and head to the library to check them out and read together in one of the seating areas. While you’re there, look for upcoming readings and community activities.